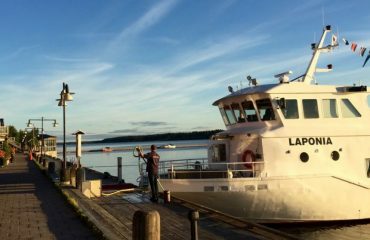 Choose M/S Laponia for a guided cruise where you will experience the best of the archipelago, meals are included in the price. 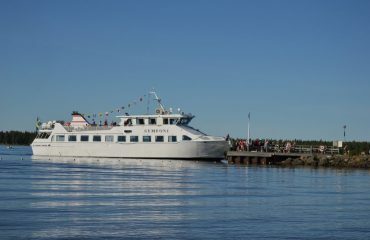 Choose M/S Symfoni to explore Luleå archipelago by yourself. On board the cafeteria serves hot and cold drinks, sandwiches and some cold dishes of fish and meat.